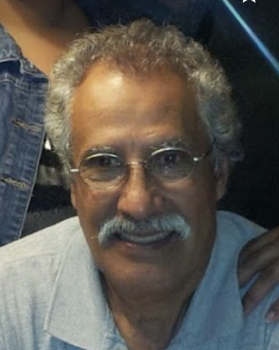 Aureliano De La Torre, 74, of Aurora passed away on September 2, 2018 surrounded by his family. He was born on October 20, 1943 in Mexico, the son of Jesus and Maria De Jesus (Valadez) De La Torre. He was a longtime parishioner of St. Mary’s Catholic Church in Aurora. He was a member of Fox Valley Marine Corp League and Aurora Veterans Advisory Council. 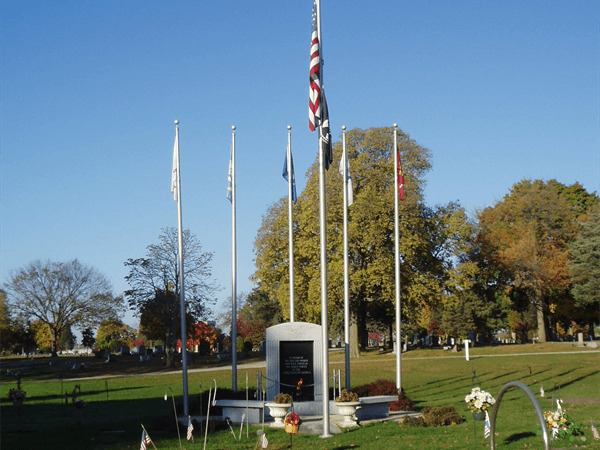 Aureliano was the driving force in creating the Veterans Memorial Monument at Philips Park. He enjoyed exercising and remodeling homes but above all he loved time spent with family. He is survived by his children; Maribel, Brenda, Juan (Jesenia) and Valentin De La Torre, 7 grandchildren, 1 great grandchild and 19 siblings. He is also survived by many nieces and nephews and his beloved dog Jordan. He is preceded in death by his parents and son, LCPL Jesse D. De La Torre. Family will be receiving guests on Thursday, September 6, 2018 from 4:00 PM to 8:00 PM at Dieterle Memorial Home, 1120 S. Broadway Ave. Montgomery, IL 60538. Funeral Mass will be held on Friday, September 7, 2018 at 10:00 AM at St. Mary’s Catholic Church, 430 E. Downer Aurora, IL. 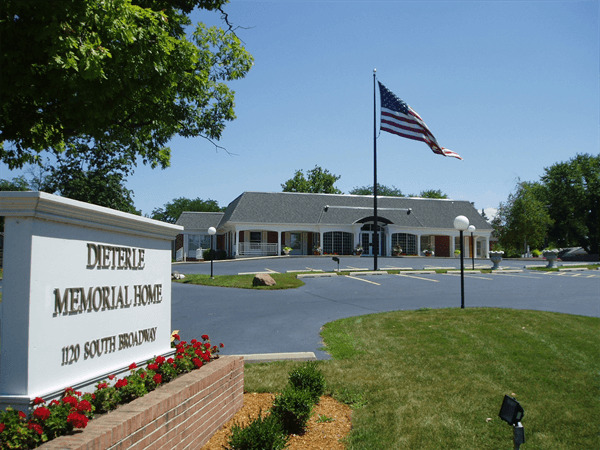 Interment will follow at Riverside Cemetery, Montgomery, IL. In honoring his last wish, the family is requesting that you do not wear black.